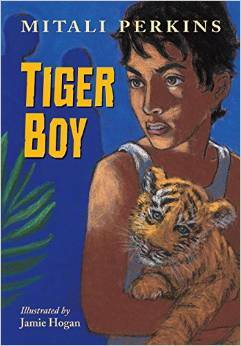 Tiger Boy, set in the Sundarban Islands, is a satisfying tale of courage and responsibility for younger middle-graders. Neel finds himself in an awkward position. As the brainy younger child of a Sundarban-island fisherman (off the coast of northeastern India), he has a good chance of winning a place at a prestigious boarding school on the mainland, provided he can get his math scores up enough to pass the scholarship test. His friends Ajay and Viju expect he’ll pass, his mother and father (Ma and Baba) hope for it, and his sister Rupa envies him for it, because girls don’t go to school in the Sundarbans. Worst of all, the headmaster at Neel’s school is leaning on him to study, study, study. Neel loves to read, but doesn’t like to figure, and all he really wants to do is follow in Baba’s fisherman footsteps. The situation gets more complicated when word comes that a tiger cub has escaped from the nearby reserve. The rich developer, Gupta, wants to capture the cub and sell it on the black market, and even drafts Baba to help him look. Neel must find the tiger cub first and return it to its mother, but what if he gets Baba in trouble with the rich guy? The author, a native of northeast India, packs a lot into a simple story: adventure, danger, suspense, humor, and heart. Even kids who don’t like reading about other cultures will quickly identify with Neels: smart but lazy, kind and careless, fearful and brave. And who could resist a baby tiger? Ultimately the story is about that classic teacher’s adage, living up to one’s potential. 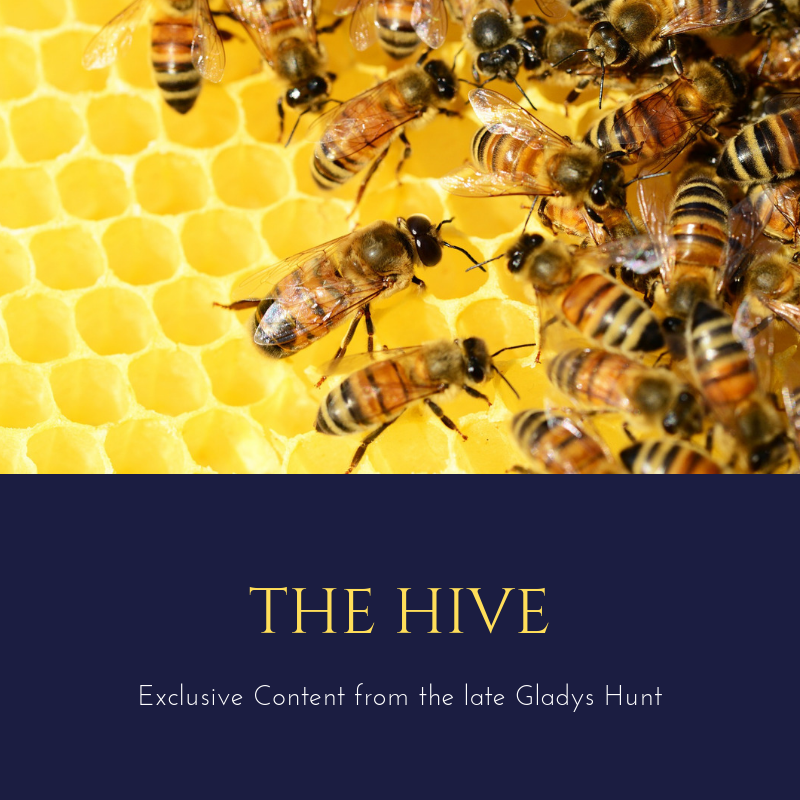 In her afterward, the author explains that Jesus’s parable of the talents was a key theme. Even reluctant readers should be engaged from the first page, and the charcoal-on-canvas illustrations add appeal.